Private label packaging and business logo on the Last Straw. The folding, reusable, drinking straw, Last Straw is available for your corporate logo, private label packaging to further promote your event or brand. Many business and retailers want their logo on the Last Straw or to private label the Last Straw packaging. Be a super-marketer in promoting your brand or corporate position. 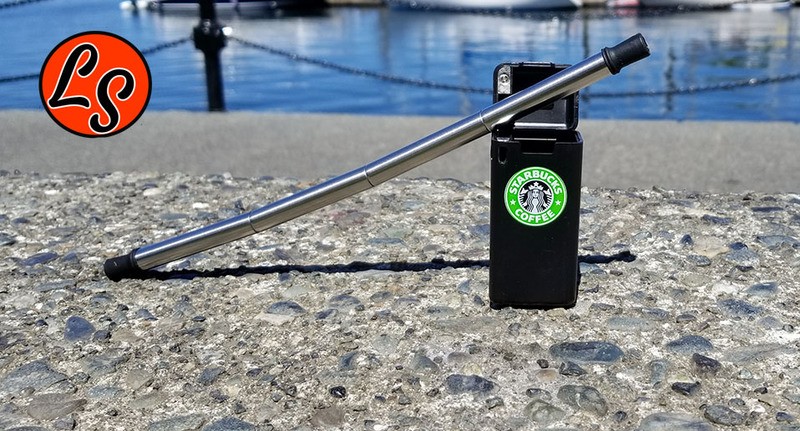 Do what companies like Starbucks, Whole Foods and hundreds of others are doing and get their logo or private labelling on the folding straw for retail and promotional swag. Minimum order for a logo on the case is 100 units. 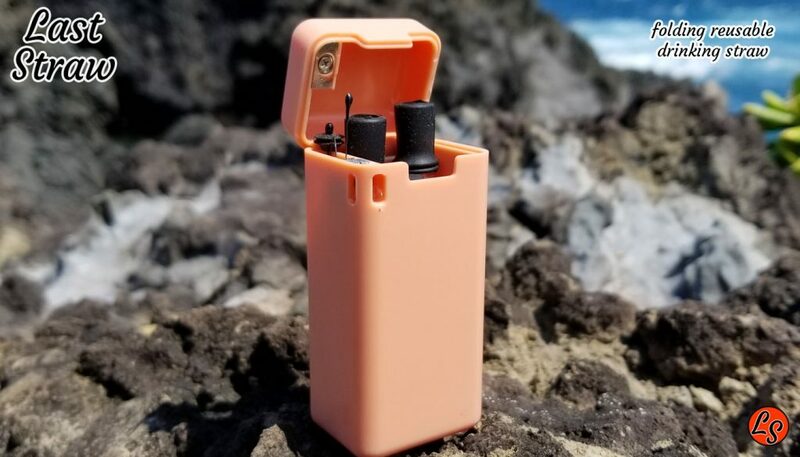 Price includes a 4 color logo on the case, free shipping to 1 location. Allow 2 weeks for delivery from approval of proof. The order process is simple. Send us an email with your logo and billing/ship to info. Please include a high resolution JPG/AI/EPS/PDF file for your logo. Once we receive the inquiry we will respond with a free virtual design proof and invoice. Simple. The packaging can be customized or completely changed. Full color printed boxes, custom clamshell packaging with hangar loop and other premium and budget packaging options are available. Businesses can create their own look, brand identity or price paradigm through our private labelling options. 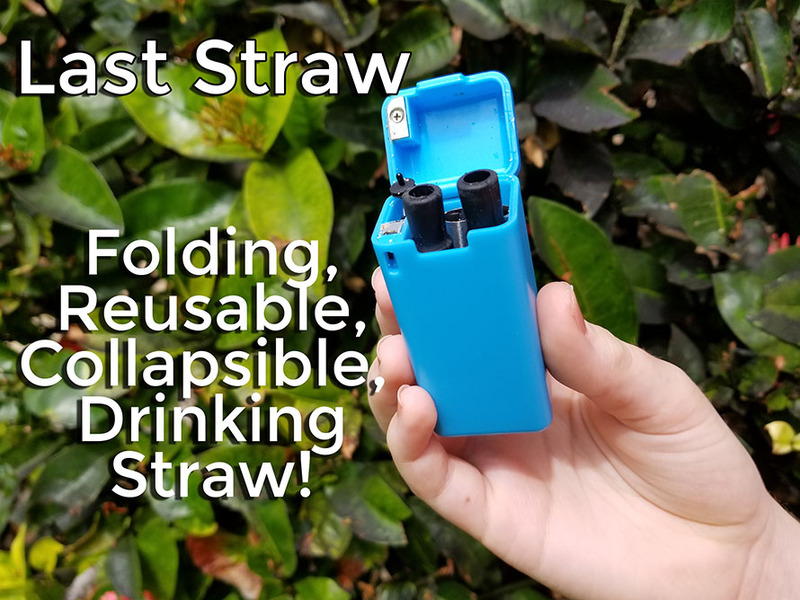 Folding Drinking Straw | Wholesale Retail | Inexpensive Folding Straw | The Last Straw | The final straw you will ever need. retail folding drinking straw wholesale | Folding Drinking Straw | Wholesale Retail | Inexpensive Folding Straw | The Last Straw | The final straw you will ever need. 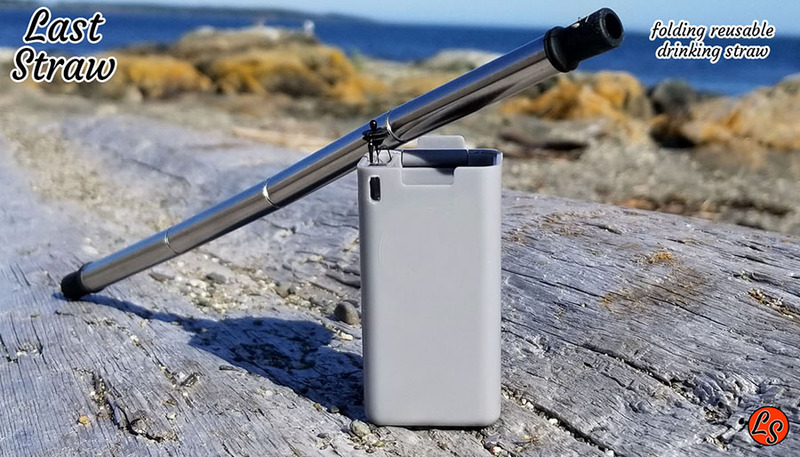 Reatil sales folding drinking straw | folding drinking straw for wholesale bulk | Folding Drinking Straw | Wholesale Retail | Inexpensive Folding Straw | The Last Straw | The final straw you will ever need.